I was recently requesting an interview with a science fiction author who wrote a book which has been labeled Steampunk. In his response, he gave the standard dismissal of all who hate the term, Steampunk: "There's no punk in Steampunk." Punk or no, calling it Gaslamp Fantasy isn't going to diminish the popular usage of Steampunk to denote anything speculative, fantastic or fanciful involving airships and anachronistic technology with a 19th century aesthetic. I'll be exploring the possibilities of the term Steampunk (as well as the history of the term) here in the next month, but until then, here's a video I came across on MySpace which captures a lot of the whimsy and nostalgia which draws people to Neo-Victorian, Gaslamp Fantasies...or Steampunk. so... if Steampunk is "anything fantastic or fanciful involving airships...etc." would you call Avatar "steampunk"? just curious. still trying to figure out what that word means. You and a lot of other people blankpage. 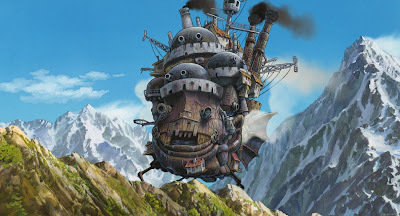 There are Steampunk elements in Avatar: the majority of the Fire Nation's technology, as well as the crazy Earth kingdom inventor holed up in the Air Temple. But you wouldn't call Avatar a "Steampunk" work, since the focus is on the martial arts really. Part of my thesis is that "steampunk" no longer describes a type of narrative, but rather an aesthetic which can be applied to narratives, artworks, fashion and architecture. I'll review it as soon as I read it...which will be after the semester is done! I really prefer the term steampunk to gaslamp fantasy - it just seems pretentious to me. It seems a bit pretentious to me as well Scribblar - sort of a way to distance oneself from the fad aspects while still cashing in on the popularity. late to the party.. 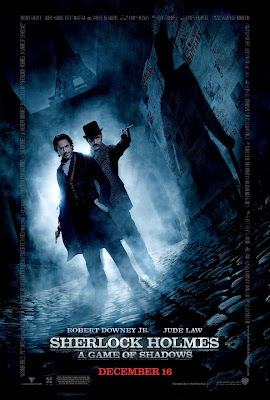 I have a sympathy with the 'Gaslamp Fantasists', it gives it a more whimsical feel. Whilst not wishing to appear sexist, it is clearly a more oestrogen filled term than the more testosterone fuelled 'Steampunk'; the former suggesting something more emotionally bound, whilst the latter more action-oriented. wrt 'no punk in steam punk', I believe this to be potentially contestable. The punk element is not portrayed as a rebellion within the given context, but in rebellion against the memory of that context - the steam is theirs, the punk is ours. Its not scholarly but it was useful to me. And now I've found your blog. Thanks! Thanks for the link spartans. I've long since stopped caring about this particular taxonomic challenge - in truth, my dissertation has shifted from just being about Steampunk to Steampunk, Gaslamp Romances, and Victorian Scientific Romances, but it's easier just to say steampunk for the time being.